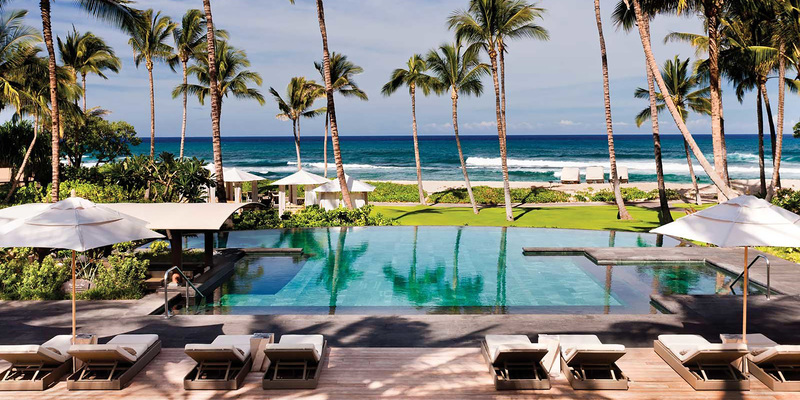 SMITH+SMITH provided master planning, site planning and landscape architectural design services for this luxury beach and golf resort on Hawaii’s south Kona-Kohala Coast. 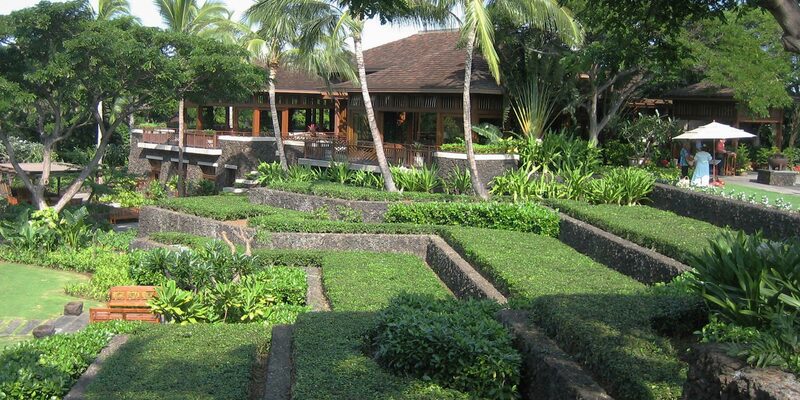 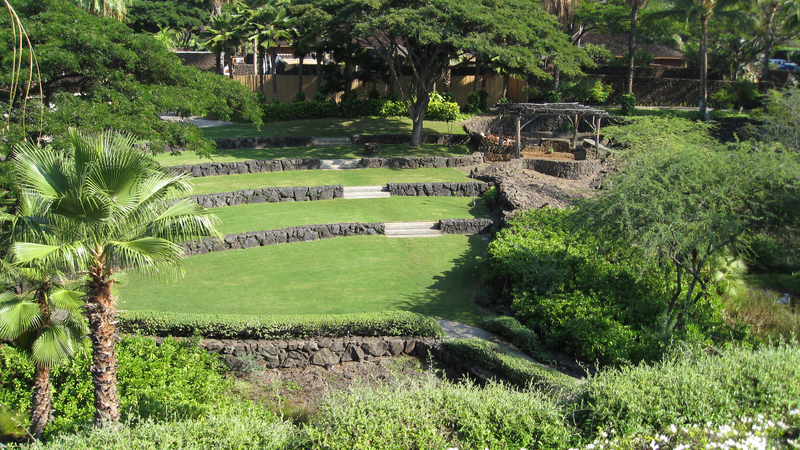 The landscape design incorporates native plant materials, indigenous lava walls, anchialine ponds and wetlands. 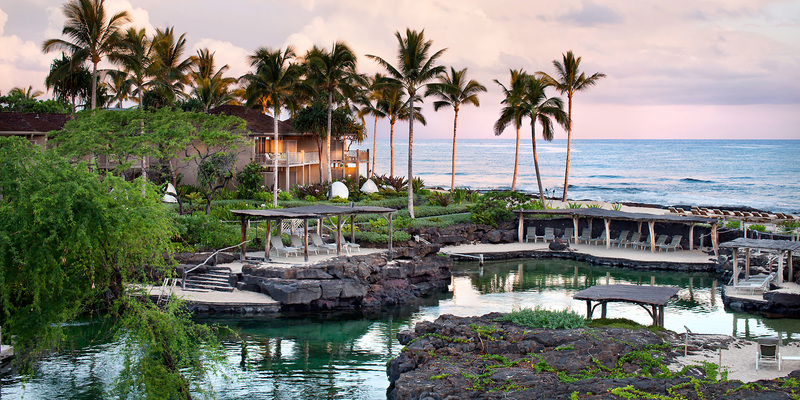 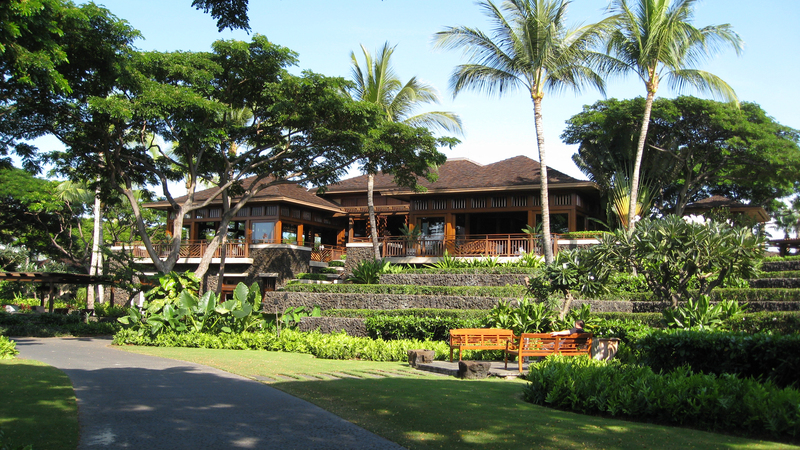 Both, the architecture and the landscape reflect an indigenous Hawaiian theme.